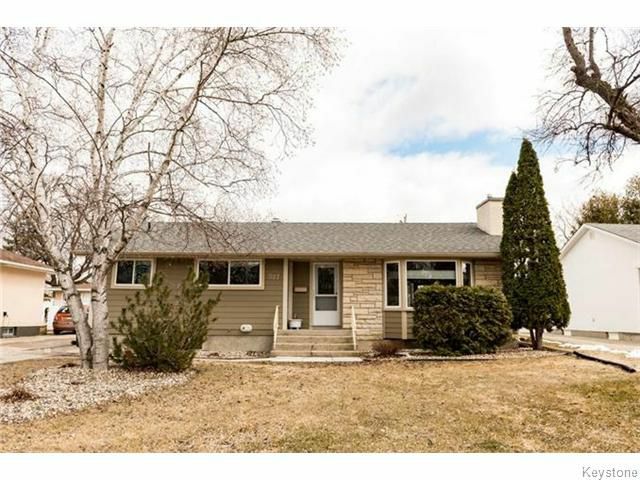 SS April 18 AFTER 4:00 pm, Offers April 24 **OPEN HOUSE APRIL 24 3:00-4:30** Wow! 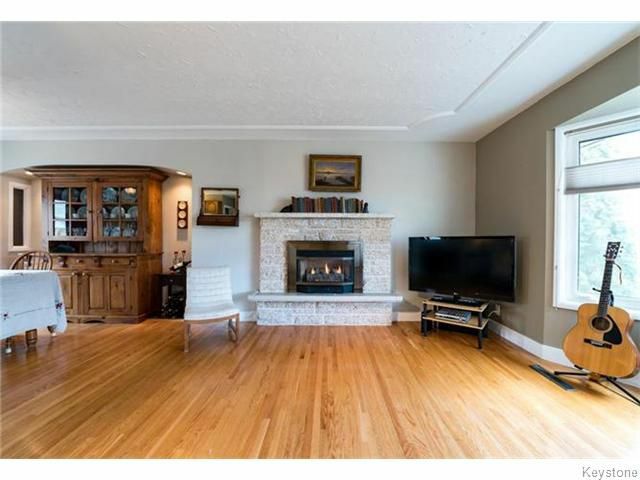 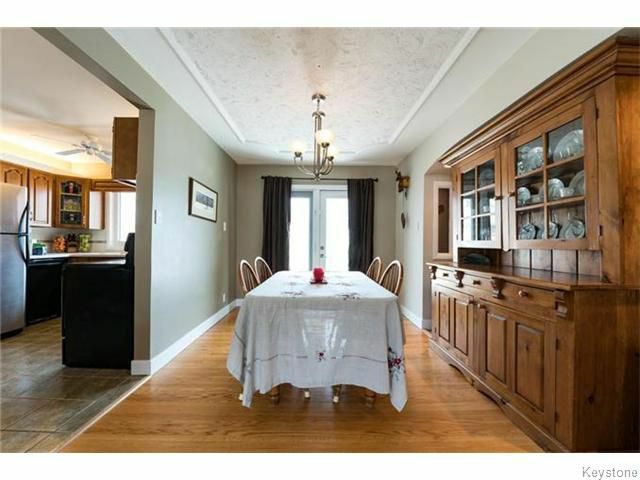 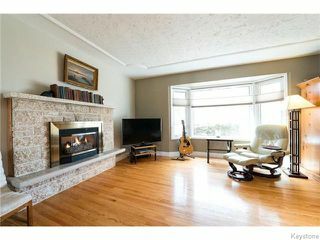 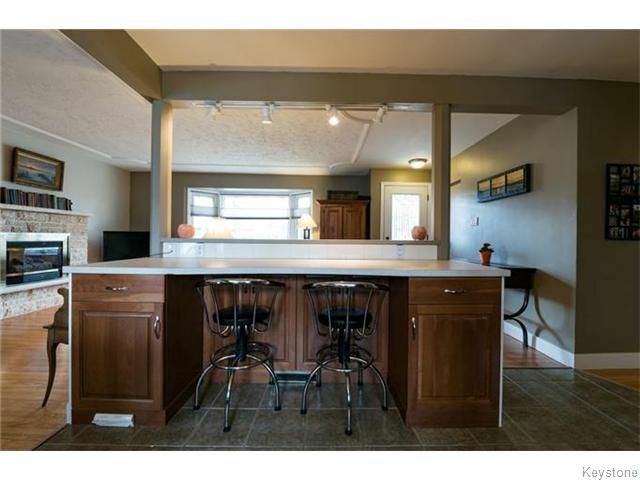 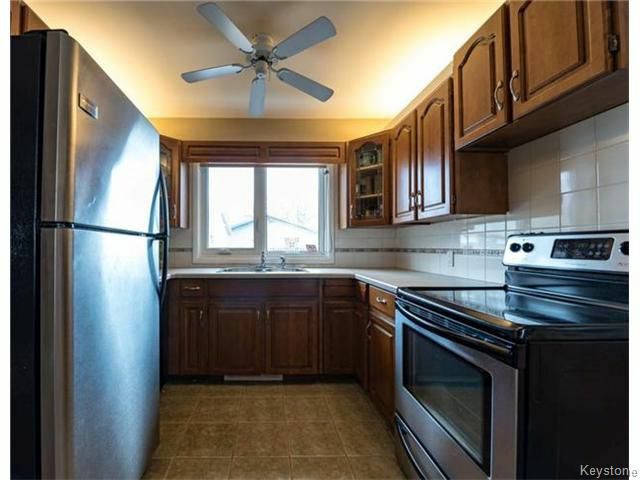 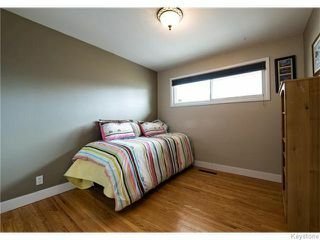 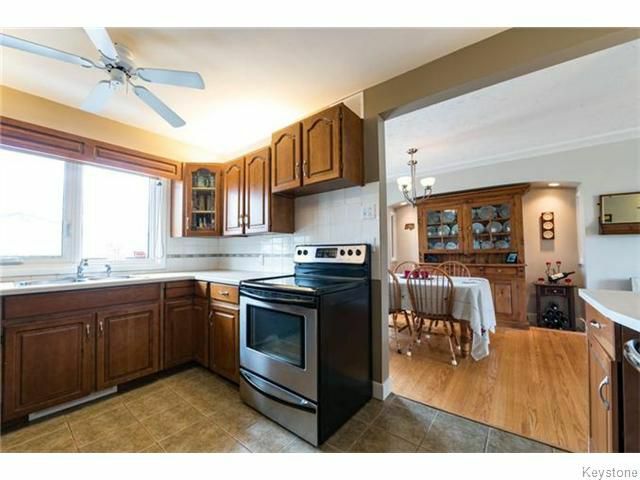 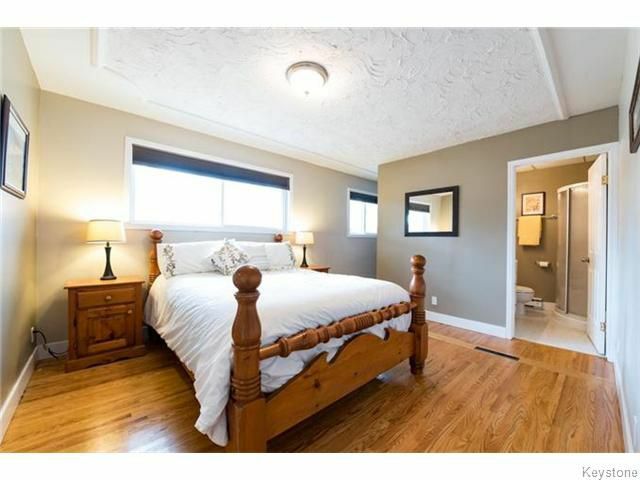 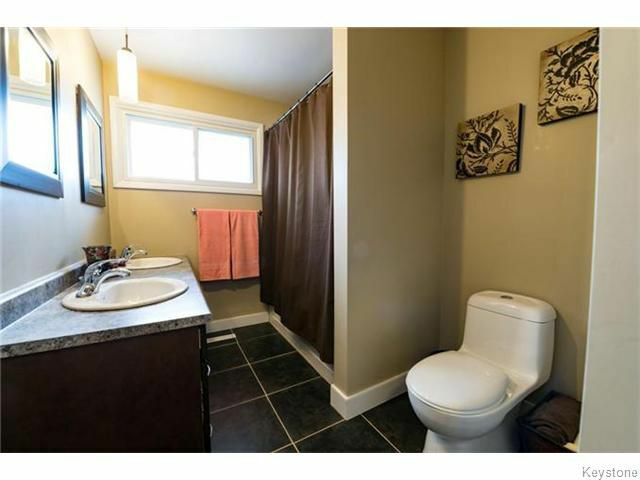 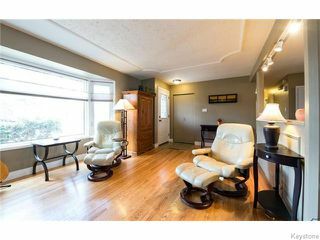 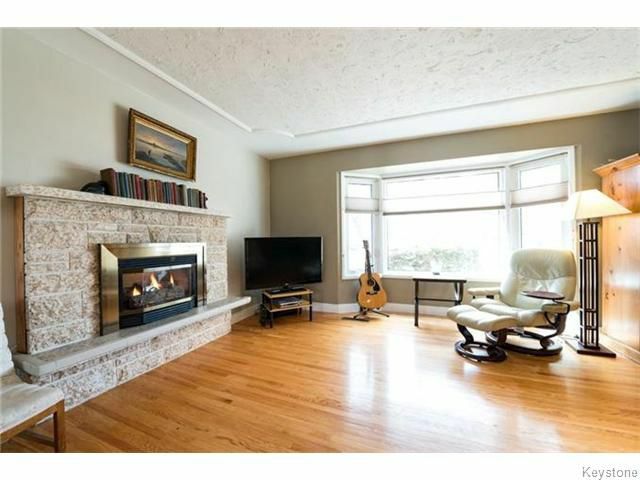 This gorgeous 1160 sq ft 2 bdrm 3 bath Bungalow feat. open concept living w. gleaming HWF, cherry kitchen cabinets with upper & lower cabinet lighting complete with breakfast nook. 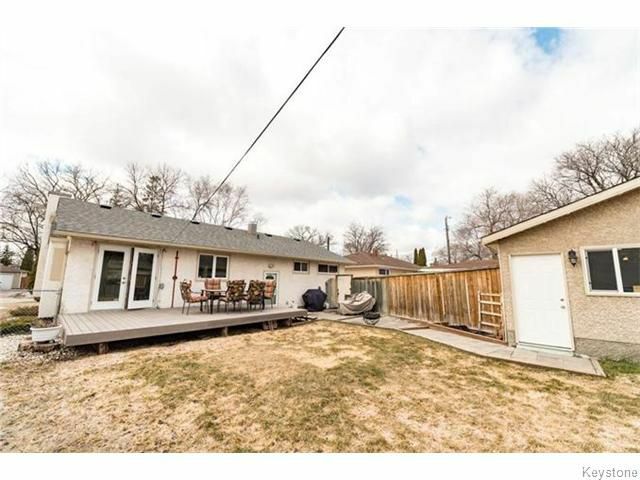 Enjoy garden doors to your composite deck & stone patio. 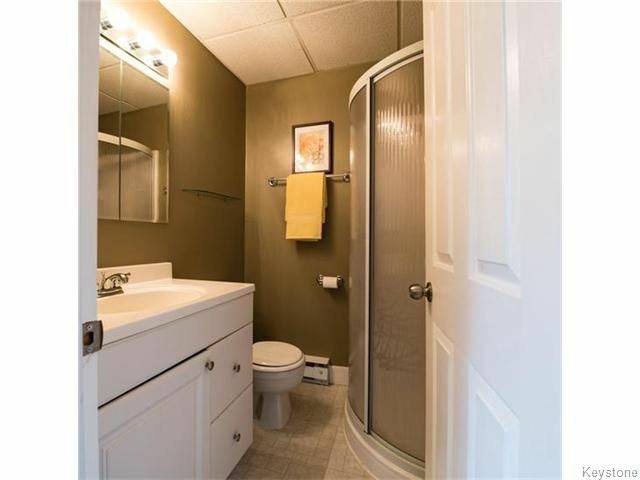 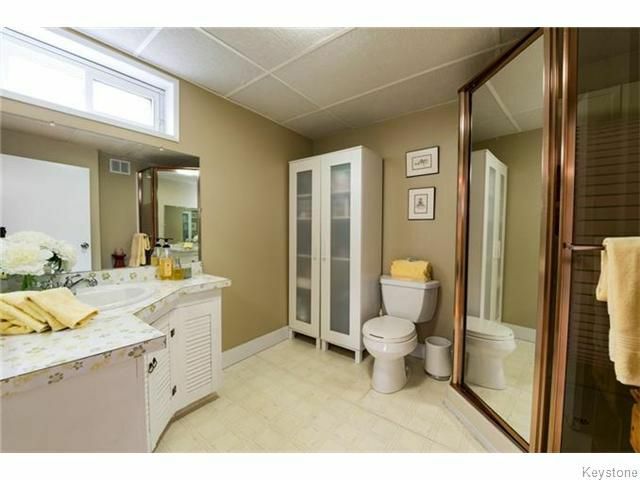 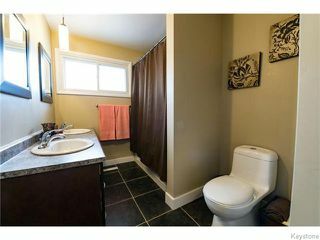 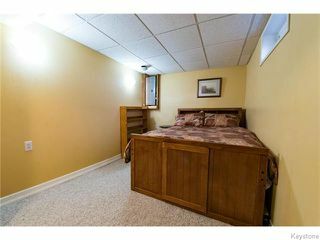 Master has an 3 pce ensuite & walk-in closet. 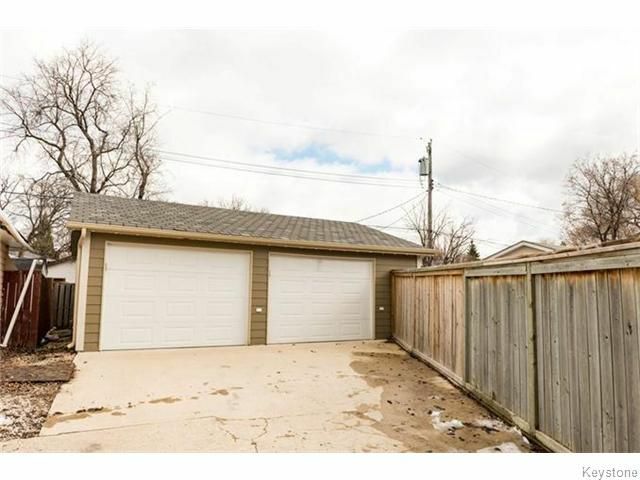 The fully fenced rear yard provides privacy & security when you want to let the children or pets play. 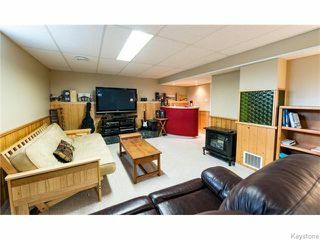 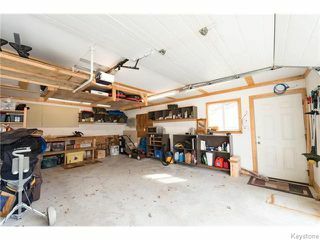 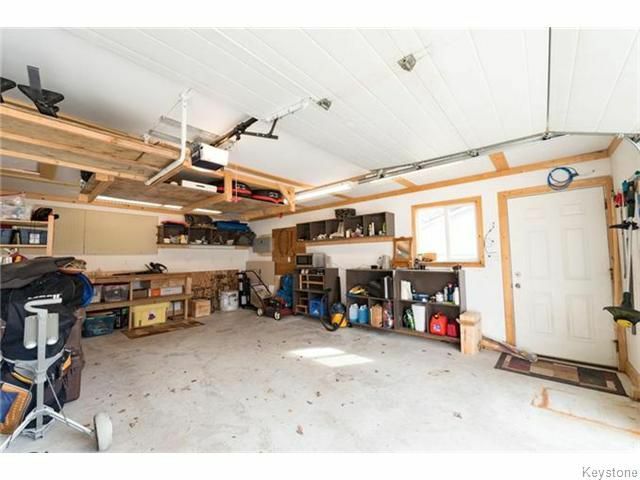 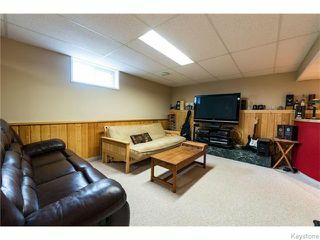 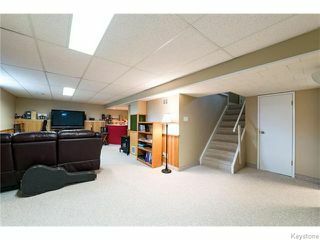 The fully finished basement with a den & 3 pce bath will keep your friends entertained for hours & for the men we have a gorgeous 28x24 garage which is insulated & heated with in-floor heating, it also inc. an attic space for storage. Upgrades inc. windows & doors '08, hardy board siding ('08), main bath '09, eaves ('09), soffit & facia ('08) grading & landscaping ('10) patio ('10) alum. capping on window sills ('08), deck ('09), garage ('10), bsmt ('14), shingles ('14), Hi-EFF furance ('14), c-vac ('13).